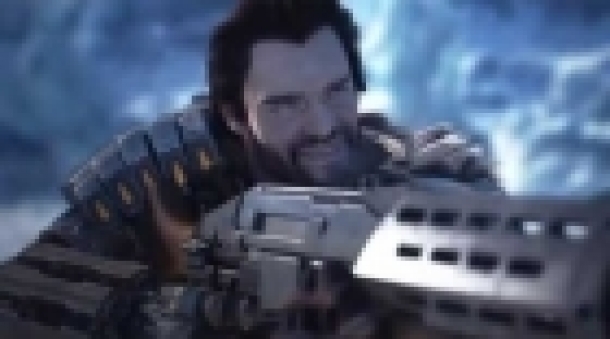 Lost Planet 3 is the third entry in the Lost Planet series of third-person shooters, developed by Spark Unlimited and published by Capcom for the PlayStation 3, Xbox 360, and Microsoft Windows. 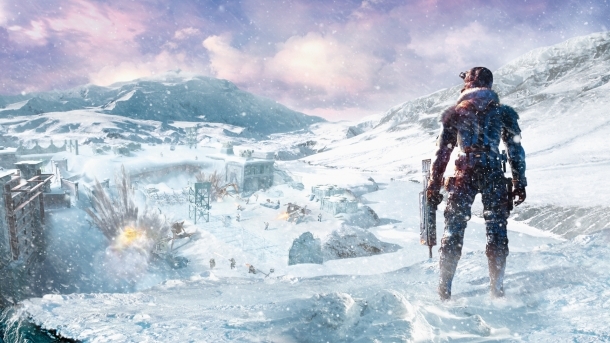 Unlike previous games in the series, which were developed internally by Capcom, Lost Planet 3 is being developed externally. 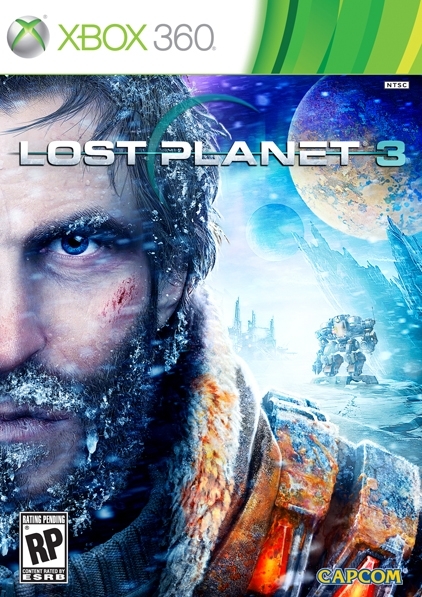 Lost Planet 3 is a prequel, taking place years before the events of the original Lost Planet, and focuses on the character of Jim Peyton, a colonist working for the Neo-Venus Contruction Company (NEVEC) as it mines the planet for resources to send back to earth. 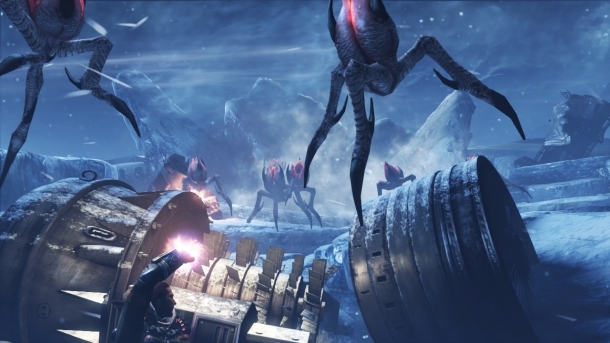 Lost Planet 3 takes a more story-driven approach to its campaign than the last entry in the series - Lost Planet 2 - did. 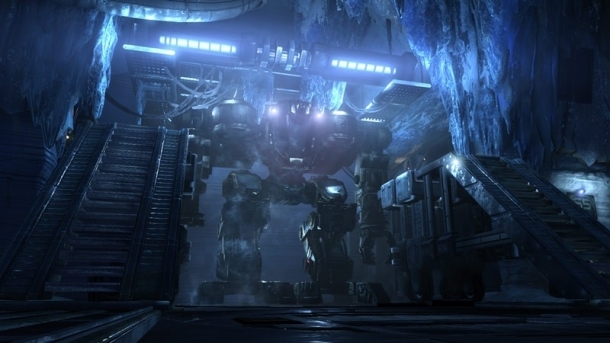 It is a prequel, set several years before the events of the first Lost Planet game. 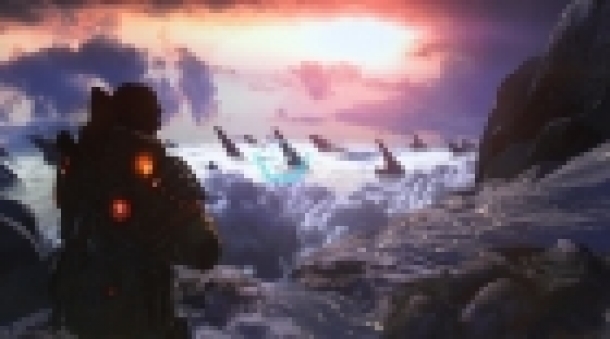 This is a period during which the franchise's key setting - the planet E.D.N III - is still experiencing an ice age (as opposed to the tropical environment of the second game). 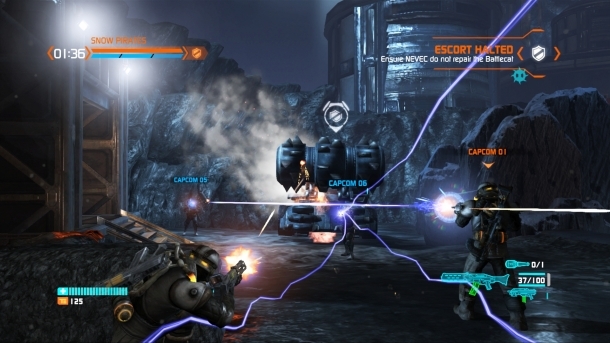 Lost Planet 3's core third person shooter gameplay (mixed with first person mech gameplay) will most closely resemble that of the first game, Lost Planet: Extreme Condition, and its story-driven campaign, in contrast with Lost Planet 2's focus on lengthy boss encounters and cooperative gameplay. 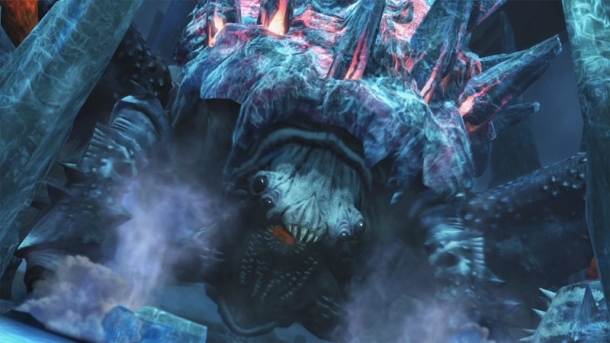 In the Lost Planet series the alien Akrids are the primary enemies, and this is just as much the case in Lost Planet 3. Akrids are reptilian insectoids, indigenous to the series' key planet - E.D.N. III. A number of pre-purchase bonuses are available via Steam, and these are detailed below. 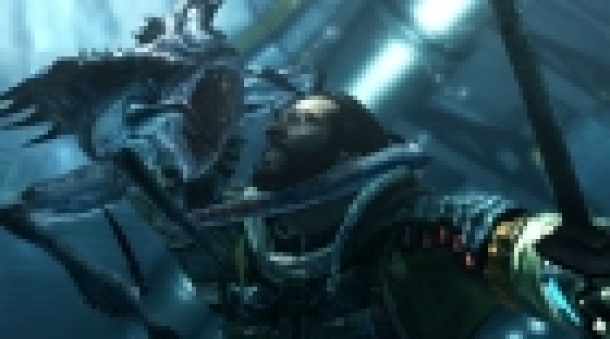 The following pages detail the trophies and achievements for Lost Planet 3.